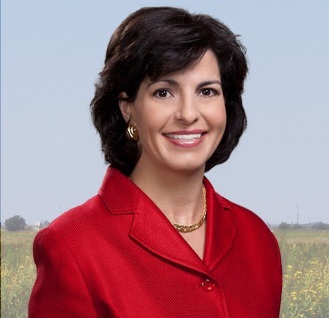 Monday, 7/16/12 KWTP – Meet Christy Craddick, Candidate, RR Commr., Los Cucos-KW | Kingwood TEA Party, Inc.
Posted on July 15, 2012, in Candidates Forum, General Meeting and tagged Candidate Forum, Christy Craddick, Kingwood TEA Party. Bookmark the permalink. Leave a comment.